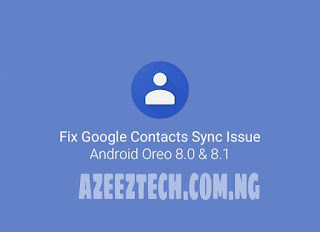 If your smartphone device is faced with the problem of syncing contacts after updating to Oreo, then this post will show you how to easily fix the issue. Contact Syncing helps save all you phone contact instead of done it manually by simply just logging in to your Google account. 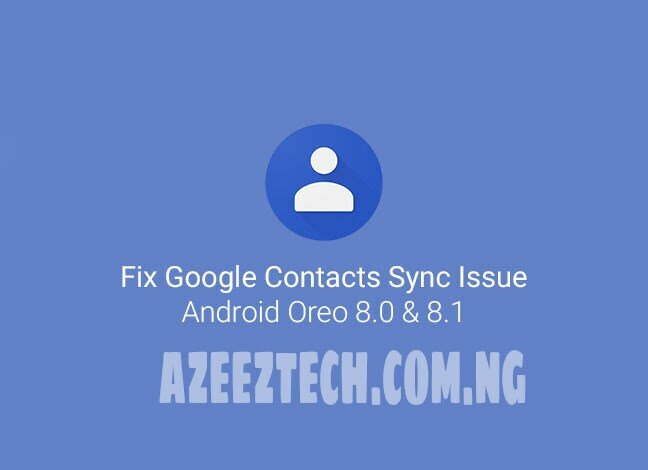 With recent report of trouble syncing contacts after updating to Oreo, this post will help you fixing that. Go to the app drawer and open the ‘Settings’. Scroll down and tap on ‘Apps & notifications’. If you’re running Oreo 8.0, then tap on ‘App info’. In case of Oreo 8.1, tap on ‘See all apps’. On the App info window, tap on the menu icon (3-dots) on the top-right. Scroll down through the apps and select ‘Contact Storage‘. In the app window, select ‘Storage’ and then press the ‘CLEAR DATA’ button to fix Contacts Sync issue. Tap on ‘OK’ to confirm. 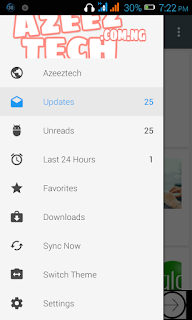 Finally, reboot your Android phone and check if the contacts are syncing now. This should help you resolve the issue. Hello admin I followed the process and after rebooting I was still faced with the same issue what could be cause this? 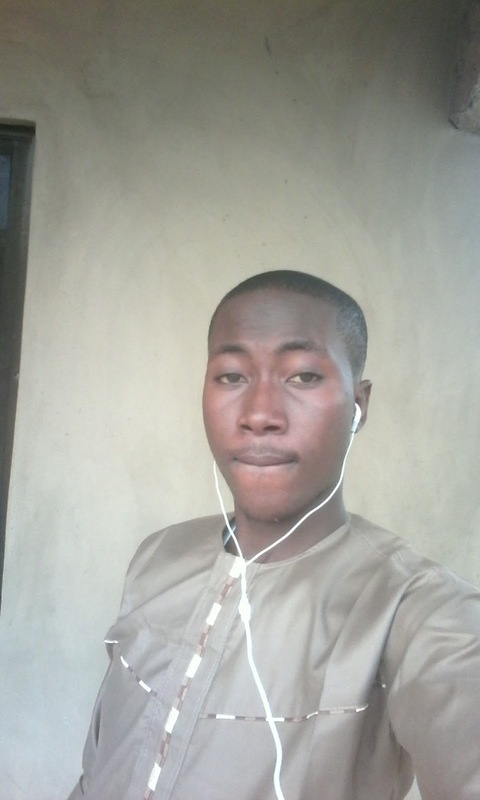 Hope you followd the process one after the other to avoid mistkes?